Here is an article about my move in the Johnson City Press. 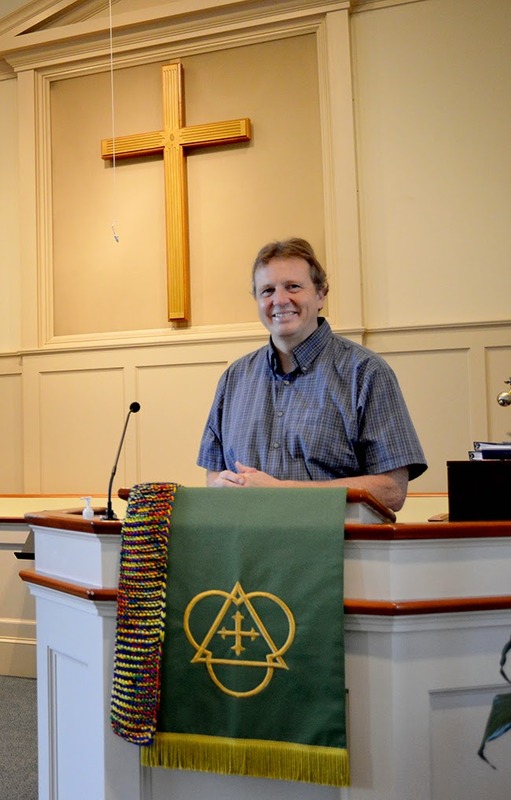 After spending more than nine years at the helm of an Elizabethton church and more than two years hosting a weekly radio program, the Rev. John Shuck said it is time for him to sign off.